Lovely detached condo located in the heart of Woodbury. Upon entering you'll discover a studio lounge with a powder room plus direct access to a 2 car garage. 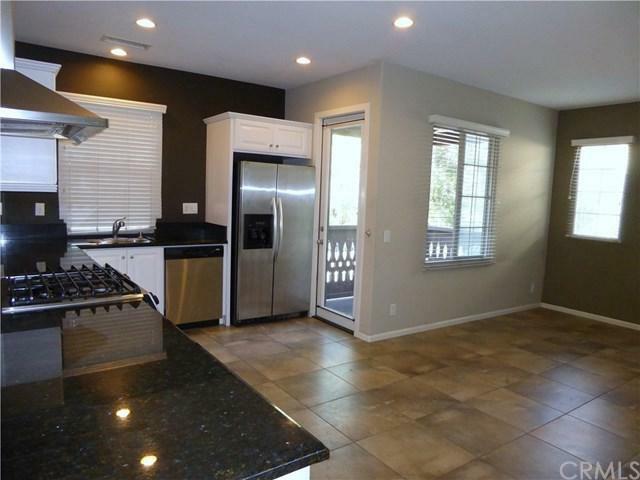 Upstairs you will find the great room open to a spacious kitchen. Just off the kitchen you will find a cute balcony, perfect for enjoying the morning breeze. 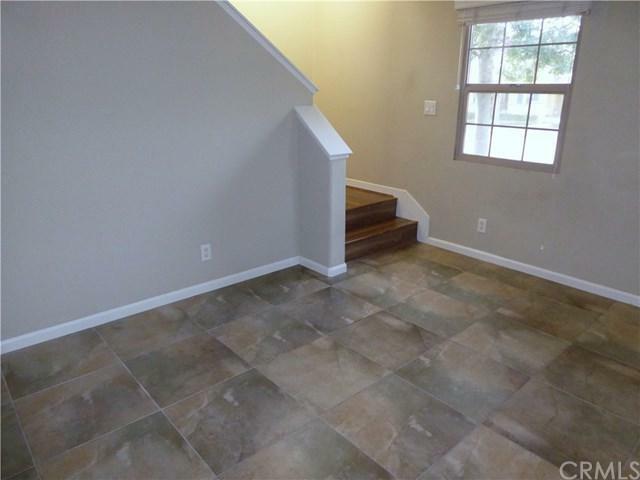 Home features granite counter tops, beautiful wood and tile flooring throughout. Washer/ Dryer/ Refrigerator included! Community amenities include several swimming pools, tot lots, parks, tennis courts, sports court, club house, and great Irvine schools. 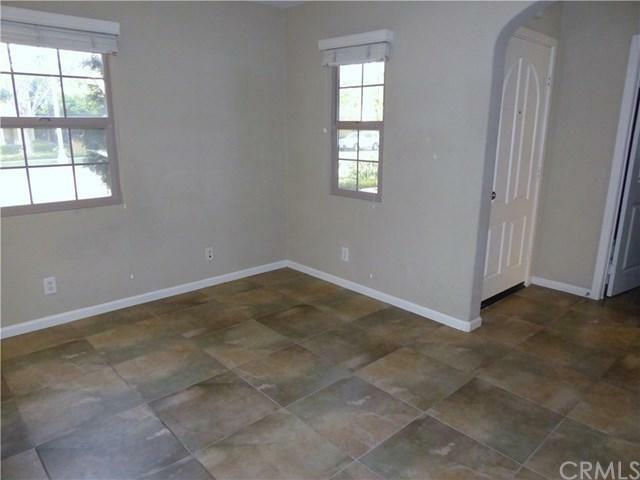 Minutes away from Woodbury shopping center and easy access to freeway 5. 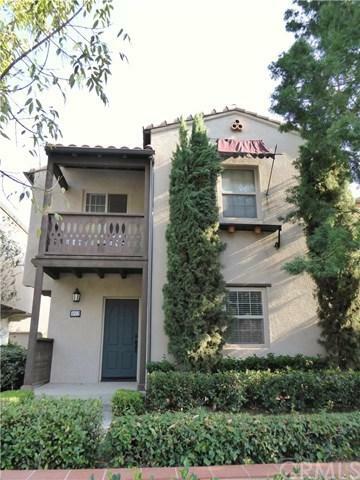 Sold by Michael Saulus of Keller Williams Realty Irvine.